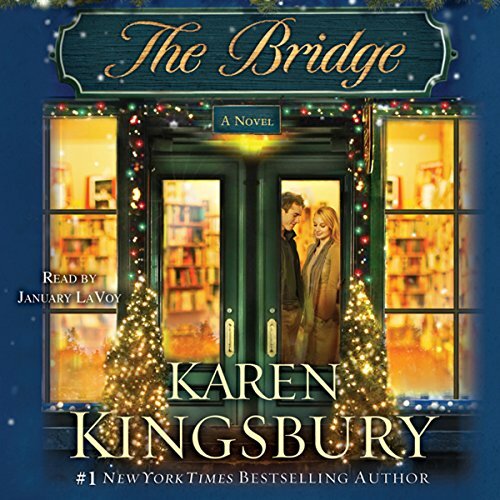 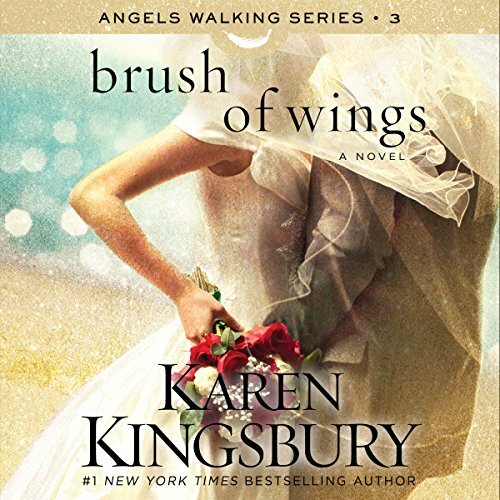 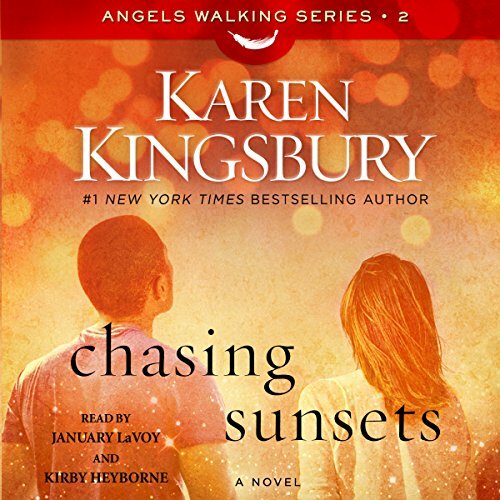 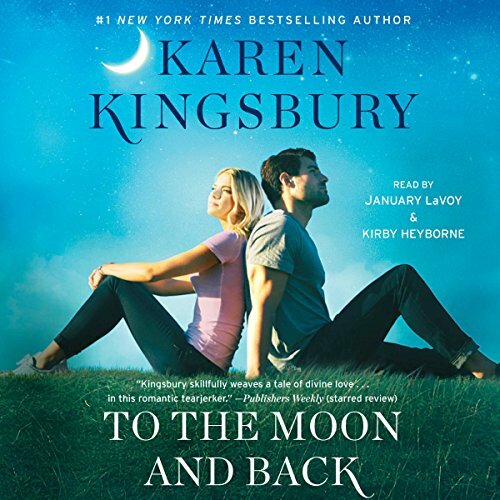 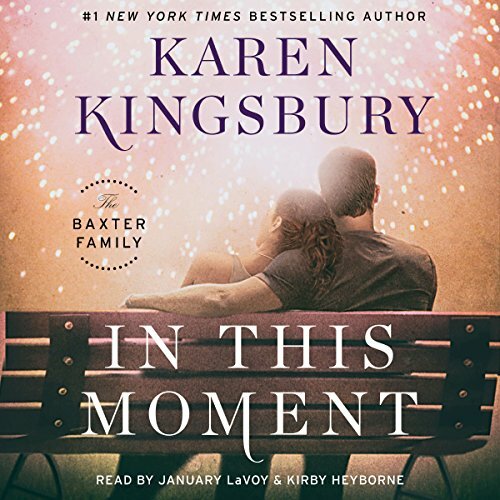 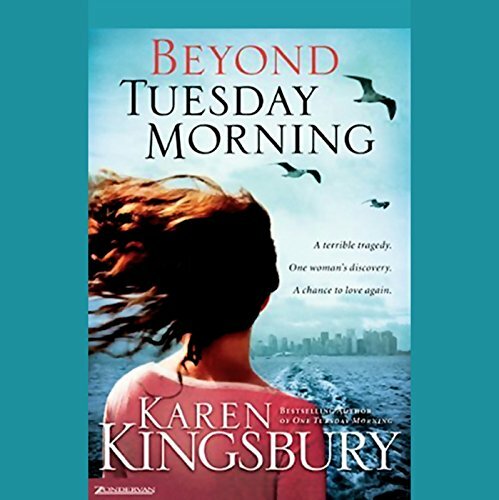 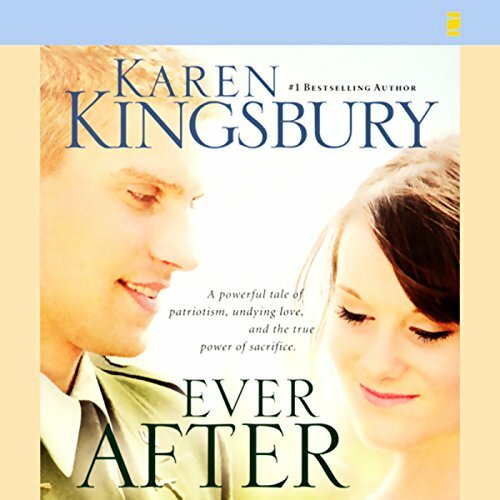 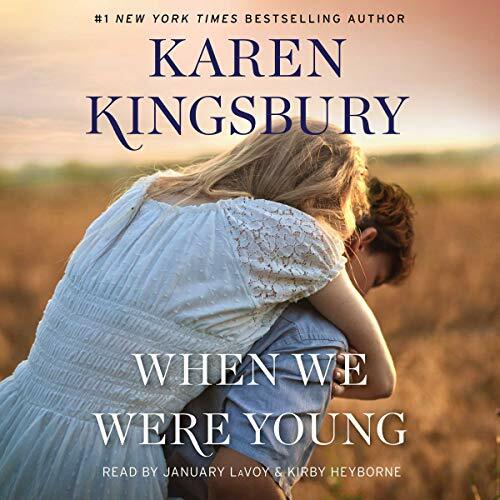 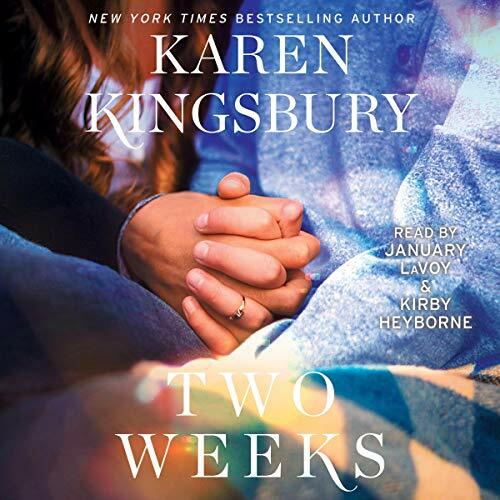 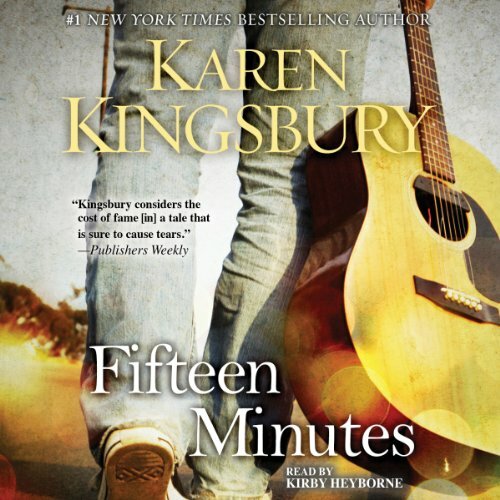 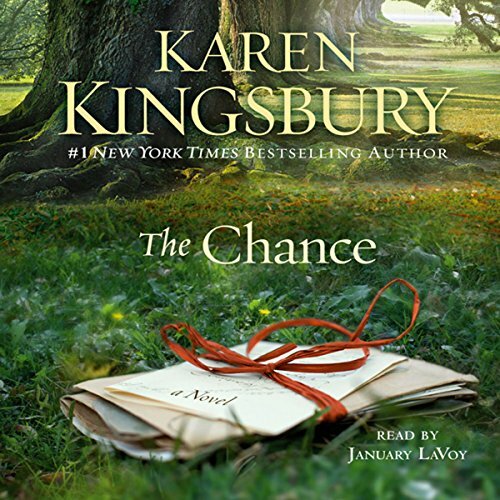 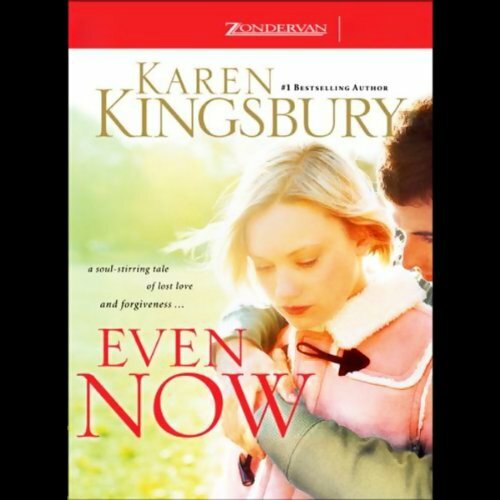 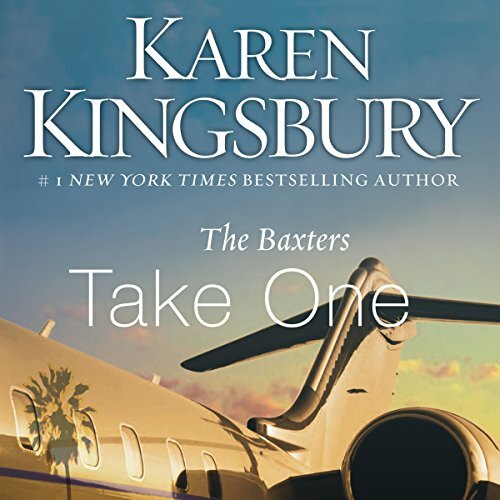 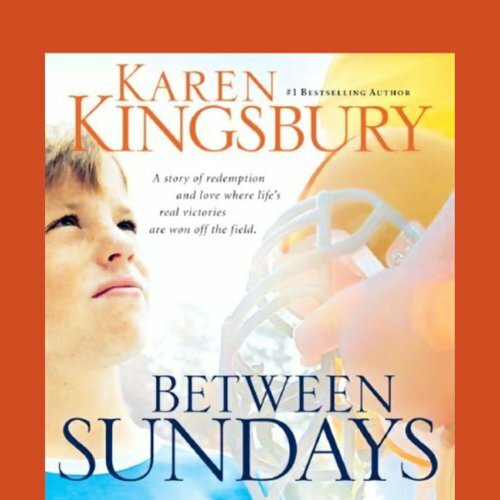 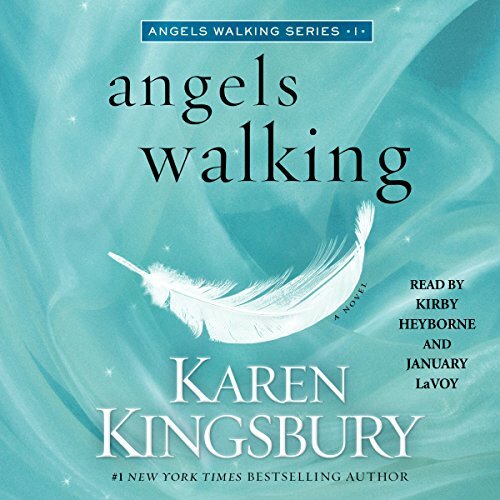 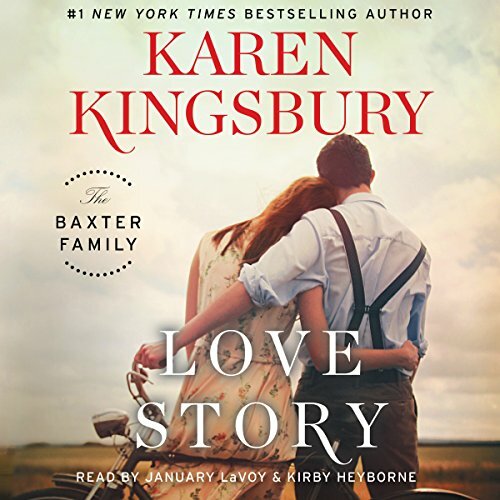 Showing results by author "Karen Kingsbury"
This stand-alone novel will serve as either a grand introduction or a beautiful conclusion in the saga of the Baxter Family. 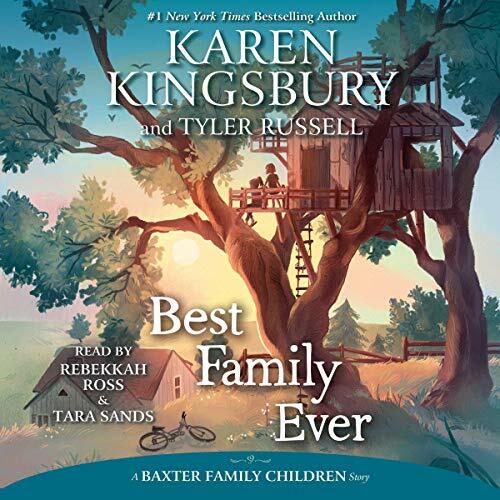 The Baxters make plans to come together for a summer lakeside reunion, a celebration like they haven’t had in years. 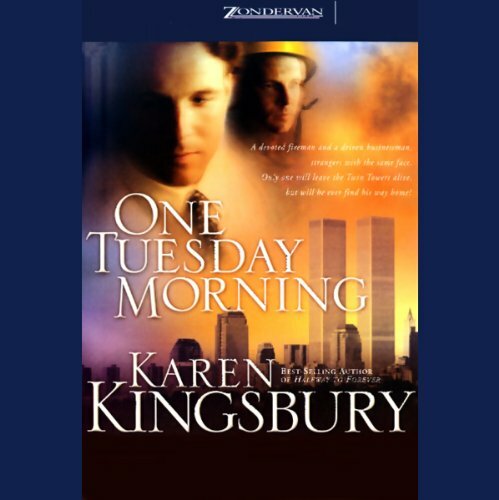 But before the big day, the unthinkable happens. 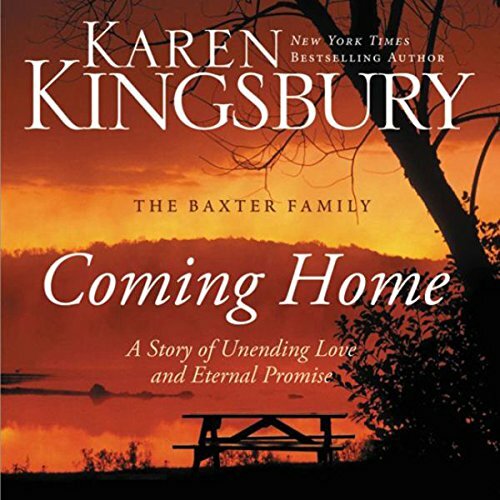 As the Baxter Family rallies together, memories come to light in the grief-stricken hours of waiting and praying, memories that bring healing and hope during a time when otherwise darkness might have the final word.